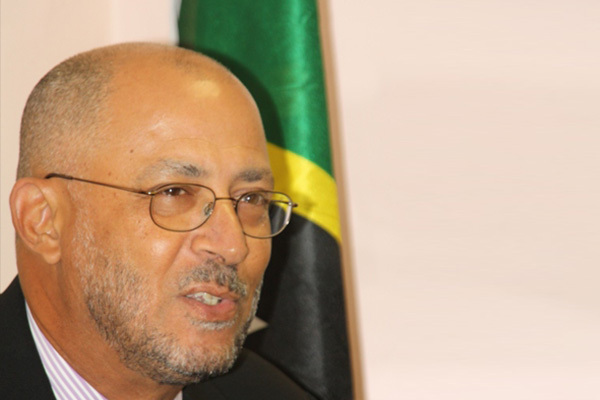 ZIZ– The Department of Consumer Affairs has made considerable strides in recent months says the Honourable Richard Skerritt who, in 2013, assumed responsibility for consumer affairs. Skerritt also shared his vision for the department during a recent awards ceremony. “The vision that we have for this event is that down the road, this is going to be one of the biggest events on the business calendar of the year where awards are given to business enterprises that truly respect the value of the partnership between business and consumer,” the Minister noted. Speaking specifically of the department’s role, Minister Skerritt said it is important to remind consumers of their choices before purchase.